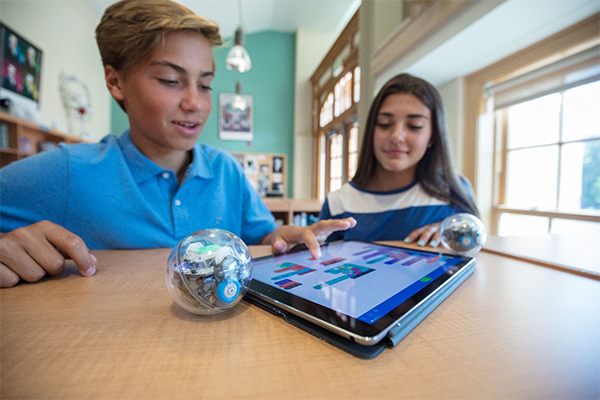 The Sphero Bolt is a great toy for (older) kids who like to code and see what happens if they fill in certain moves on the app. It’s pretty straight forward, all the actions are almost pre-installed, but that doesn’t make it easy. You still need to think about the code, put a lot of things in in order to make it do something spectacular and you’ll need to try and retry. Really, for kids who love this kind of stuff, it’ll be great, but for kids who are only in it to drive around, I’d advise you get the Sphero Mini. It’s cheaper and focusses on the playing aspect instead of the learning. 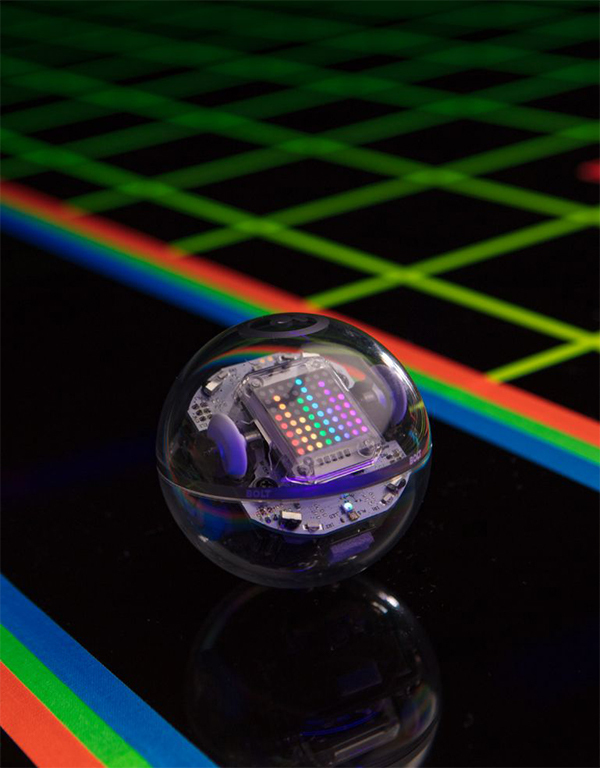 You can find the Sphero Bolt here.